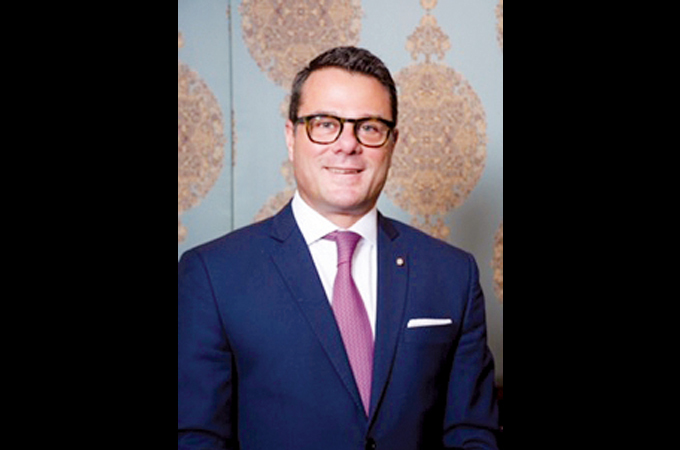 InterContinental Regency Bahrain has appointed Philipp John Economou as the new area general manager. Economou brings more than 23 years of hospitality experience, and his first Middle East assignment was as GM of Holiday Inn Abu Dhabi. After that, he moved to InterContinental Fujairah Resort as an opening GM.